The Jubilee 2 is a health and well-being centre providing facilities for the local community, that include a 25m pool, a learner pool with aquagym facilities, sauna, steam room, fitness suite and climbing wall. 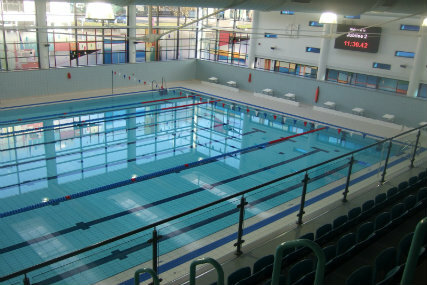 Spectile Ltd were chosen to supply the architectural tiling package for the swimming and learner pools as well as associated changing areas. In addition tiling was supplied for the spa facilities (sauna and steam room).